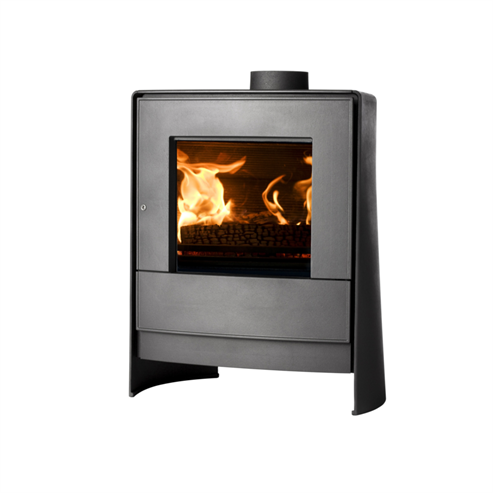 The C line incorporates our proprietary stoves Woodbox® Technology. It is entirely built in cast iron, which gives it a timeless look. 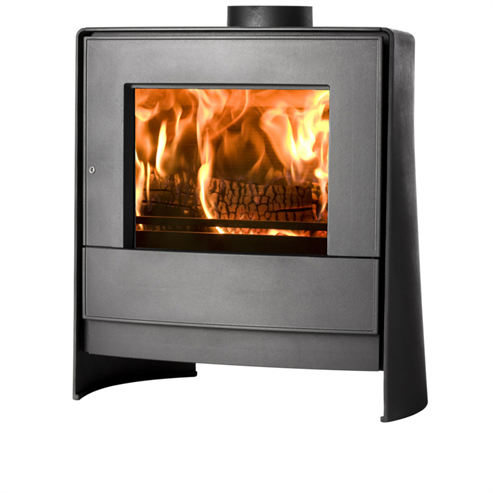 With clean glass and remote control, model C is configured as a complete and harmonious design.